Even though online users are notorious for skimming content instead of reading it in full, research has found that 90% of people who take the time to read a headline will also read the call-to-action copy on that page. Since that’s a significant amount of people who are reading the section on a page that may be most valuable to business owners, it’s important to take full advantage of this opportunity. In terms of what it takes to write a great CTA, relevance is a huge factor. A common mistake businesses make is writing a single call to action and then including it in their website template so that it shows up on every page. Although that approach is better than not having any CTA, it’s unlikely to give people the motivation they need to take action. Part of that has to do with banner blindness. This term refers to people being less likely to notice advertising online because they’re so used to seeing the same size of ad units across the Internet. 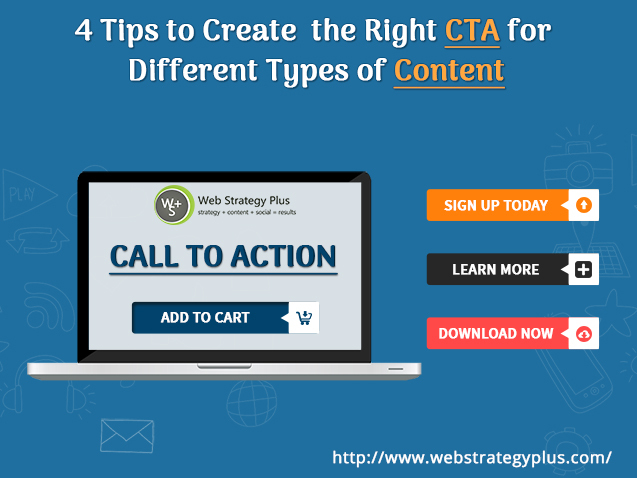 So unless a generic CTA is compelling enough to get people to take action the first time they see it, the chances of the same call to action accomplishing anything on subsequent pages are slim. If you’re creating or refining your conversion optimization strategy, clarity is often an area that can help move the needle. The reason that being clear can play such an important role in optimizing CTAs is it helps remove any barriers or hesitations people may have about taking action. While there may be exceptions to this rule, CTAs generally work best when they’re 5 words or less. This provides enough flexibility to create relevancy for a specific type of content but not so much that it distracts visitors. This may sound obvious, but many people forget the A part of CTA. Download, call, register or read are all good examples of action words that can work really well. These techniques won’t work for every call to action. However, if you’re writing a CTA related to something that is only available for a limited time or in a limited number, make sure to communicate that. Doing so may be the extra nudge someone who’s on the fence needs to actually take action. If you’re looking for a Cincinnati, OH content marketing provider, be sure to look at the content marketing services Web Strategy Plus offers. She travels Nationwide to share her wisdom by providing keynotes and in-depth social media training. A current contributing editor to The Social Media Monthly Magazine and she has written 3 books in my series called, “The Social Media Magnet: Everything You Need to Know to Attract Customers with Social Media”, where she shares her best-kept secrets to success. 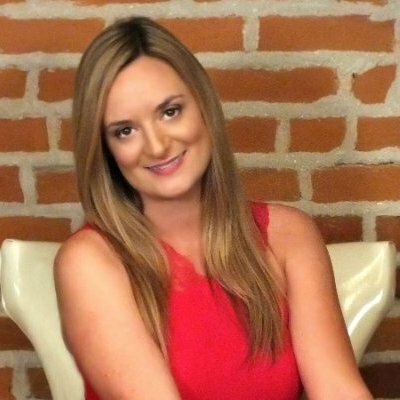 She also specializes in helping Franchisors and Franchisees develop an integrated web marketing program to drive leads. She’s available for interviews via email, telephone, Skype video, news segments on location and more. Just let her know how she can help!